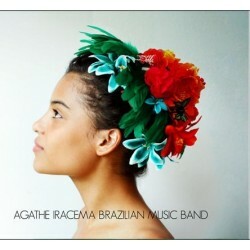 World music, from Madagascar, the Indian Ocean, Brazil, Jazz, folk music, gospel etc. 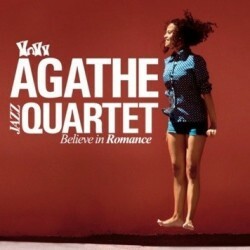 Our films' soundtracks, but also music by people we like! CD There are 43 products. 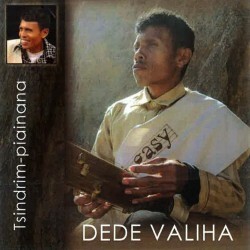 Dede VALIHA plays the valiha, the traditional Malagasy zither. 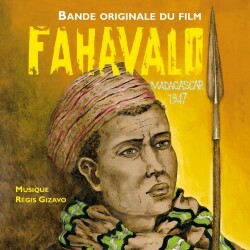 He is a perpetuator of the Bà-gasy style - a style unique to Malagasy culture. 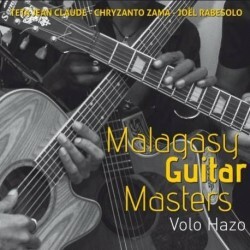 The first album of the Malagasy Guitar Masters, the encounter of three Malagasy guitarists with different influences and styles: Teta, Chrysanto Zama and Joel Rabesolo. 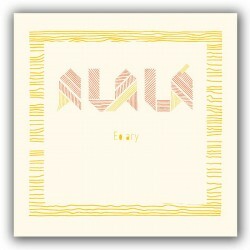 Second EP for the group Alalà, a mixed quintet that conveys with freshness a lively music inspired by the sounds of Madagascar. With as guests Emile Biayenda playing percussion, and Rajery playing the valiha. 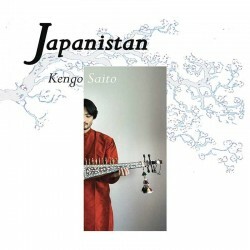 Seheno second album , " Hazo Kely " or " Small woods". 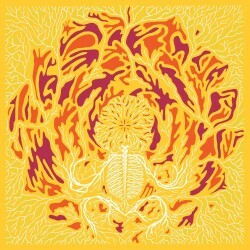 In this new album, Seheno imposes her organic and unique style in a subtle mix of electro sounds, pop, blues and Indian mingling with the Malagasy sensual swing. In recycled cardboard.RELEASE February 26. 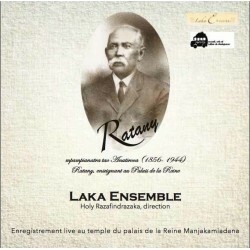 CD Mamabé - Parany R.